Chances are you’ve heard about chatbots before, and may have even interacted with one. In case you haven’t, they’re simple artificial intelligence, or AI, programs you can talk with via text. They often work through pre-existing messenger apps such as Kik or Facebook Messenger. Some of them have canned responses and only understand a few phrases, while more advanced versions use machine learning to become more intelligent the more you use them. Retail stores have begun using chatbots on their websites to help with basic online customer service. You can also download or access various other bots via the web that have a variety of different functions, and coders create more of them every day. Many of these bots, however, don’t have much practical purpose. They’re purely for entertainment, don’t work well or just try to sell you something. That’s not always the case, though. Some are pretty darn useful. Here are eight chatbots you’ll actually want to strike up a conversation with. Can’t remember where you saved that presentation, or the name of that cute guy or girl who gave you their number? Findo’s got you covered. 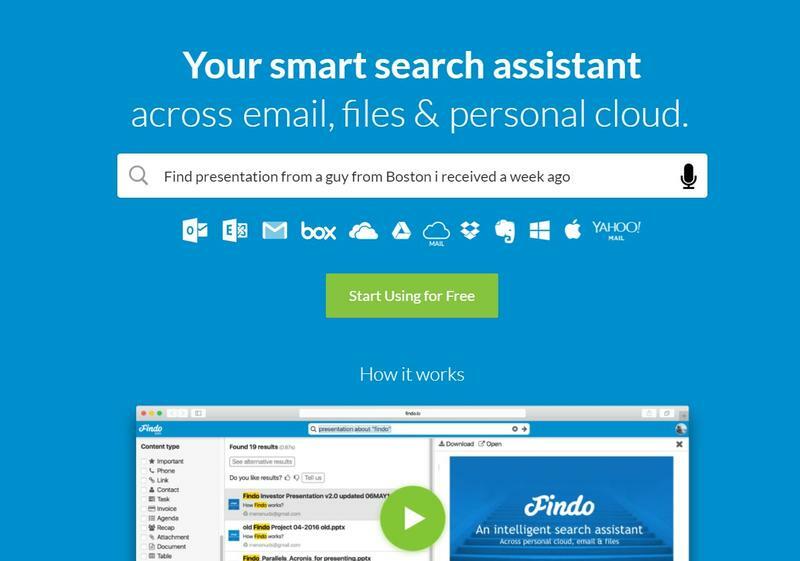 Findo is a smart search assistant for your personal files, emails, contact information and more. Enter the name of a file, and this bot will search your computer, smartphone, tablet, Google Drive, Dropbox and any other locations you use. If you can’t remember the details, you can just search a description. You could type, for example, “Find me the phone number for that girl I met at the coffee shop last week.” Findo would then use your location history, calendar and other information to find the information you need. 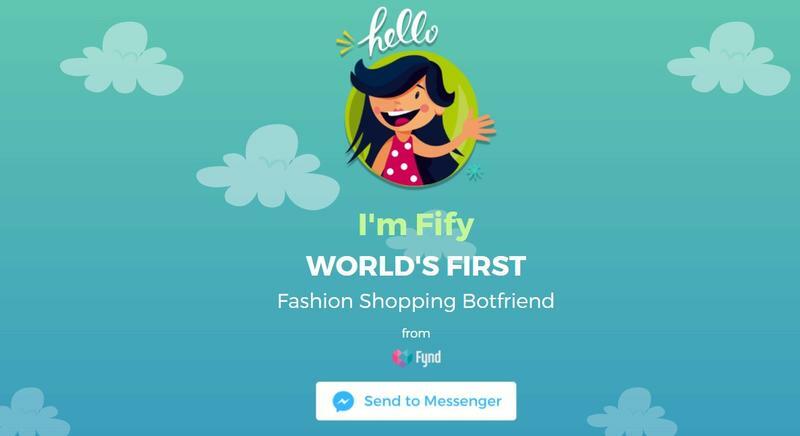 Shopsense, a Mumbai-based retail technology startup known for the shopping app Fynd, recently launched Fify – a chatbot designed to become your personal fashion adviser. Fify can help you find new clothing to buy and suggest new additions to your wardrobe. Simply type in a search phrase such as “show me Nike shoes,” and the bot will pull up options of shoes to buy. Fify can also keep you up to date on new arrivals and hold a conversation about fashion trends. If you want to get more out of email, Astro is the bot for you. 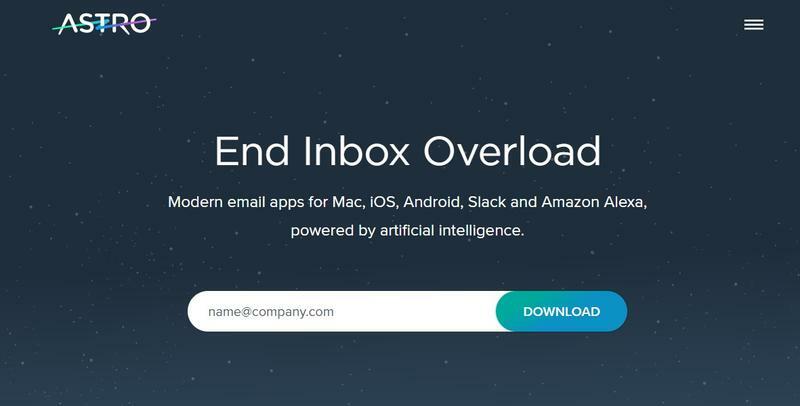 This chatbot puts all your emails from various services in one place and helps you manage them more efficiently. You can set alerts to remind you to answer an important email. It will even remind you of questions people asked you in emails so you don’t forget to answer them. You can also write an email and schedule it to send at a designated time. And if your inbox is overflowing, Astro will suggest subscriptions you could cancel. It may sound too futuristic to be true, but some chatbots can help ease the pain of job hunting. 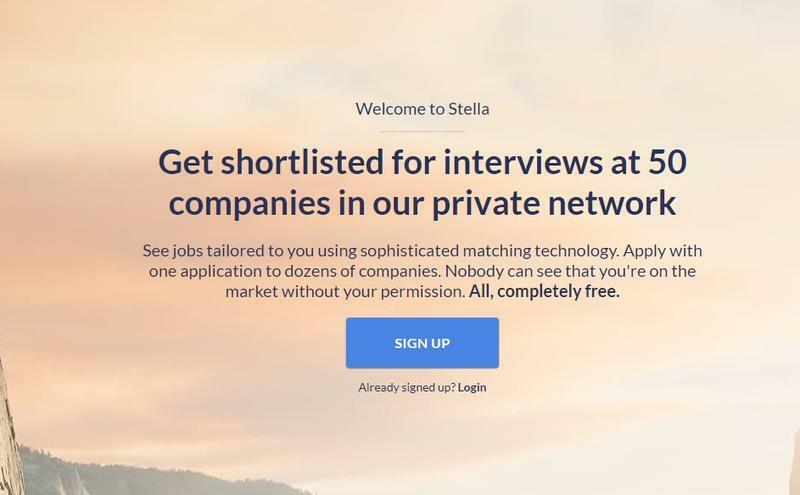 The creators of Stella say their chatbot can decrease the time it takes for a company to fill an open position by 80 percent, from two months to just two weeks. It analyzes candidates’ resumes to see if they might be the right fit for the job. If they are, it will connect with them. The bot works from the candidates’ side, too. It allows job seekers to apply to multiple positions with just one resume. It also protects users’ privacy by only allowing the companies where the candidate has chosen to apply to see their information. X.ai’s personal AI assistant goes by the name Amy, and she’s a whiz at scheduling meetings. All you have to do is CC Amy in the email chain where you’re discussing meeting times, and she does the rest. She uses your schedule and your preferences to pick a meeting time that works for you. Once she’s done, the meeting invite will show up on your calendar. Trying to sift through people’s busy schedules to find a time that works for everyone can be a frustrating and time-consuming task. With Amy, there won’t be any more tedious back-and-forth, and a lot more time for other things. Have you ever wished you could search Google for information about your personal life? 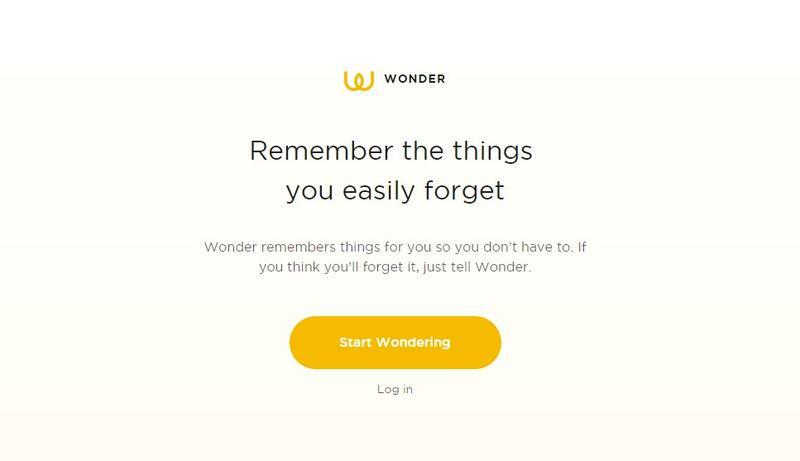 Just tell Wonder the things you want to remember, and then ask it about it later. Perhaps you always forget your locker combination. Or maybe your friend just told you their favorite coffee drink and you want to surprise them with it at work sometime. Type the info into Wonder. Then, while you’re on your way to work the next week, ask the bot about that coffee drink and you’ll get the answer. 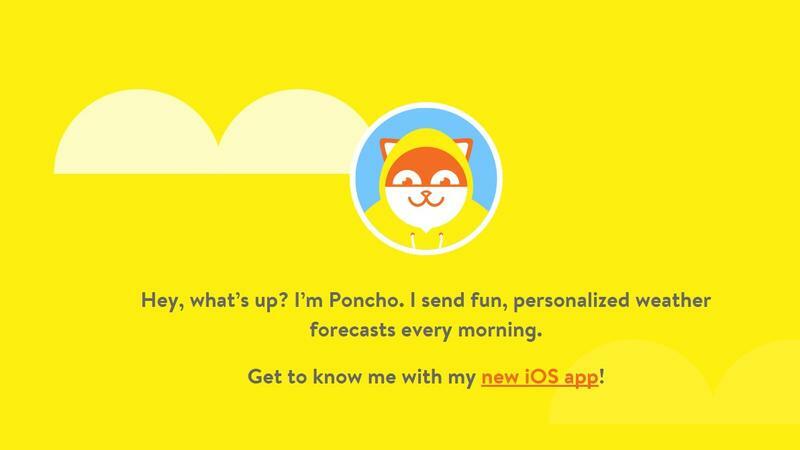 Based in Facebook Messenger, Poncho is a weather chatbot with personality. Poncho will warn you if it’s going to rain later in the day, if your area has a severe weather warning and even let you know when the weather will be perfect to go for a run. Heading out for the day and wondering if you should bring an umbrella? Just ask Poncho. The bot also recently expanded into horoscopes, so you can keep tabs on what the stars say about your outlook for the day, as well. Planning a trip can be a long process that requires searching across multiple sites for the best deals and right accommodations. Pana collects all that searching into one place and also offers suggestions for flights, hotels and places to eat. You can also ask for directions and manage your budget through the bot. Pana is designed for companies that need to make travel arrangements for employees and job candidates, but it could have other uses as well. If you want to make planning a trip easier, give Pana a try. Having a virtual assistant sounds futuristic. While you might not yet be able to get a physical robot to help you with everyday tasks, a chatbot can make your life significantly easier and save you a substantial amount of time. Whether you want help scheduling meetings, remembering little details about your daily life or just checking the weather, consider giving chatbots a try.